DIY recycling projects offer a whole lot of possibilities to turn your trash into something new and useful and to unleash your creativity in waste recycling. 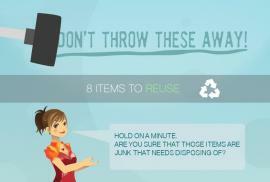 This is a great way to manage you waste disposal in a more efficient and eco-friendly way. You can reuse virtually everything, from old clothes to broken household appliances and furniture. Glass bottles tend to pile up and create a huge mess. 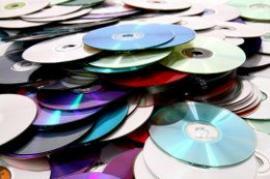 Instead of throwing them away, you can find these useful items a new purpose. Glass is a safe, flexible and attractive material ideal for a variety of DIYs. Whether it is wine, beer or booze bottles, there are countless ways in which you can utilize glass bottles and give them a second life. Here are a couple of easy ideas to get you started. Instead of leaving your glass bottles to the waste removal company, use them to make a unique container garden. The classic hanging planters are simply a suspended ceramic or clay plants. 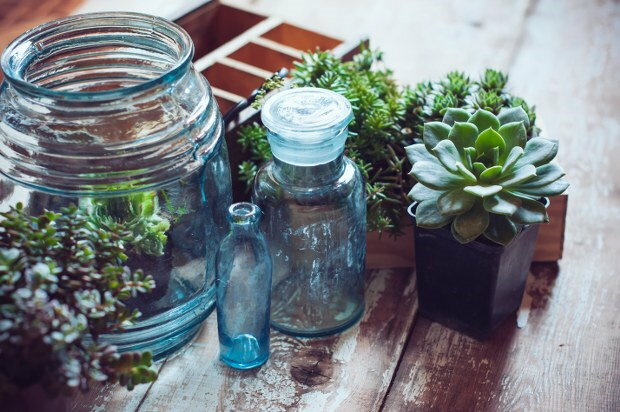 You can easily make such plant containers from unusual glass bottles, but it requires a few extra considerations to keep your plants thriving. Milk bottles and canning jars will work particularly well for this project. You will also need mesh or macramé plant hangers, potting soil, plants and effective drainage materials such as river rocks or marbles. Pick glass bottles that are lightly tinted or clear, with wide enough mouths in order to manipulate the greenery inside. You can also cut the tight part of the bottle. The key to success is to choose the right plants. Orchids, coconut husks or sphagnum, as well as desert species are some great options. If the hanging planters seem like too much work for you, turn the old bottles into beautiful vases. You can either paint the bottle or use it as it is. Get waterproofed paint or wall paint. Use a big syringe to pour the paint inside the bottle and then swirl to coat fully. Leave the bottle upside down to dry on a paper towel for a day or two and to pour out the excess of paint. 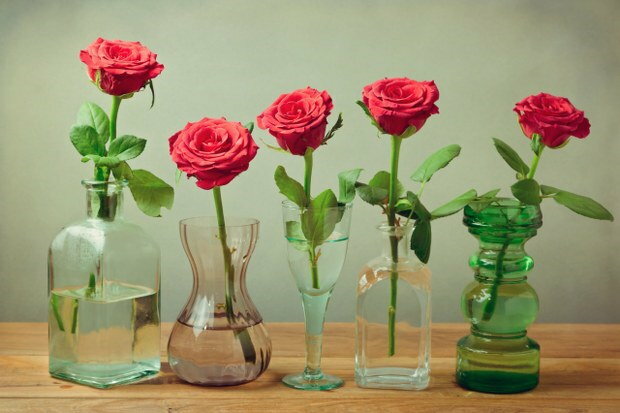 The only thing left is to arrange your flowers in your brand new bottle vase. 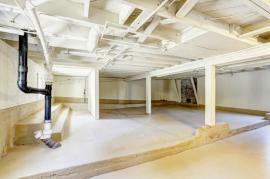 Instead of relying on the junk removal company to come and take away the unnecessary, utilize your rubbish. Create an inexpensive, yet effective light fixture for a dining room, wine cellar or a bar with discarded wine bottles. 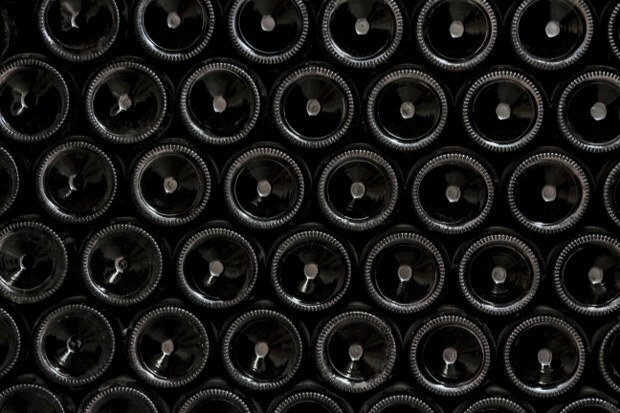 First, you will need to clean the bottles and to remove labels. Score the perimeter of the bottle with a glass-cutting tool from the bottom. Then gently knock the bottom with a hammer to create a clean break. Your goal is to cause it to drop off whole. Attach a wire to each socket and then insert a bulb. Cut a proper-sized wood plank that you will use to hold the bottles. Stain the wood and drill holes for the wine bottle mouths. Add and secure a junction box on the top of the bottle-holding plank and then hide it by making a four sided frame. The last step is to electrify the chandelier and you are good to go. You are a die-hard wine lover and have plenty of leftover bottles? Wondering what to do with them? Surely, you can do more with your wine bottles than let the waste disposal service get rid of them. You can actually turn your wine bottles into a new furniture piece. All you need is a great wood surface and empty glass bottles to support the board. It is a super simple project that requires minimum time and effort. Simply drill holes for the mouths of the bottles and place the surface over. You can use the poking glass bottles as a candle holder or a vase. 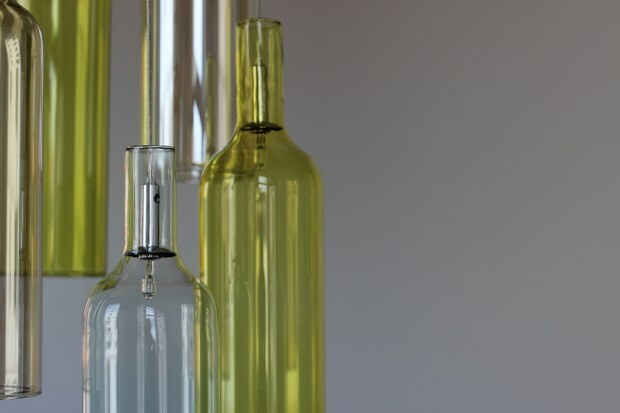 Upcycling glass bottles is just one of the many examples of how you can turn your trash into great household items. So next time, before you turn to your clearance company for a waste collection, think of alternative ways to manage your junk items.